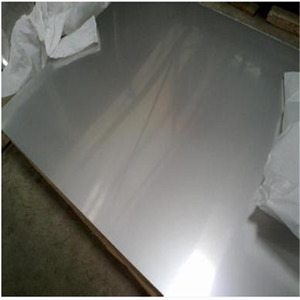 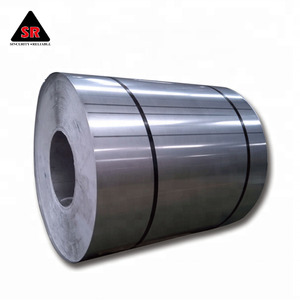 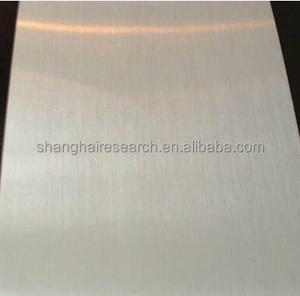 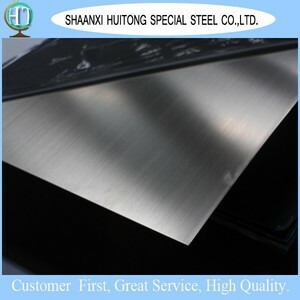 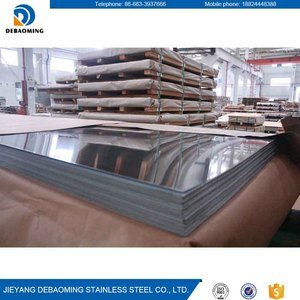 Hot rolled steel plate/ price mild steel plate/plate steel Packaging & Shipping Export-sea worthy packing with each bundle tied and protected Delivery Detail: within 7-20 work days after received the deposit Our company,shanghai research new material co. ,ltd,specializes in scarce alloy products including cr&mo alloy steel,nickel -based alloy,double stainless, austenitic stainless and precipitation hardening stainless. 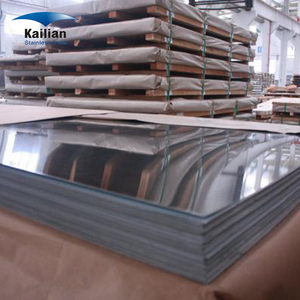 cn shanghai kuanhong group(parent) contact: tel/fax:021 6853 6819 Address:Room 2302, No. 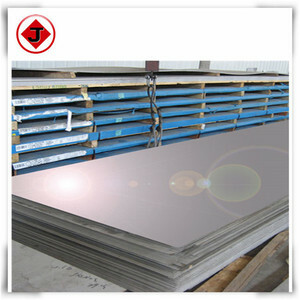 15 Years Exporting experience for galvanized steel coil. 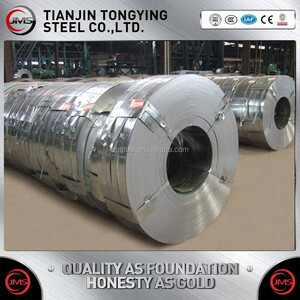 Packing & Delivery Coil package Oil paper/Iron cover with wooden pallet Suitable shipping in container and break bulk vessels. 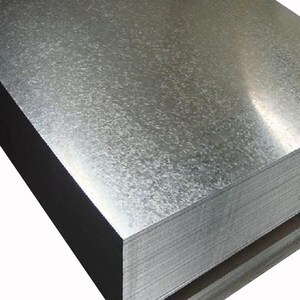 Oil paper/Iron cover with wooden pallet Suitable shipping in container and break bulk vessels.